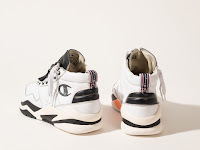 Italian craftsmanship collides with American sportswear. 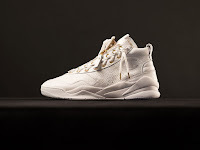 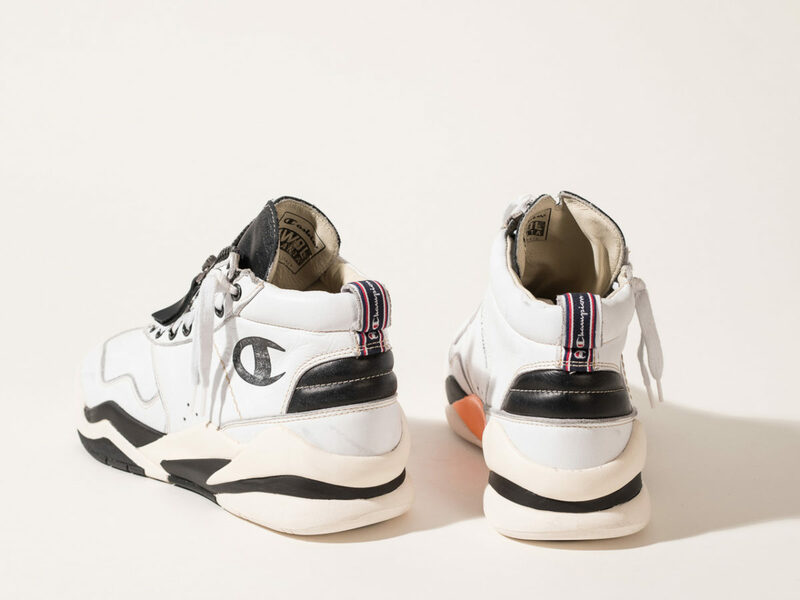 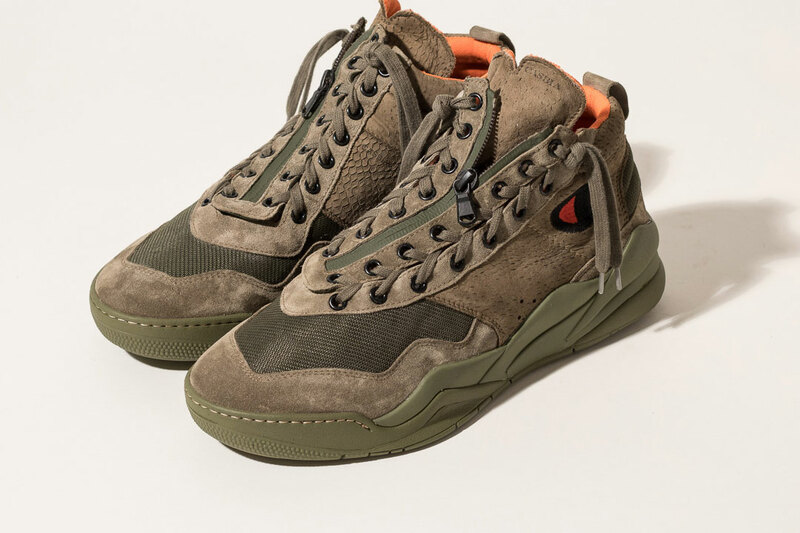 Casbia, with their slightly avant gard, forward and expertly constructed footwear, has teamed up with sportswear icon Champion on the AWOL Atlanta Sneaker. 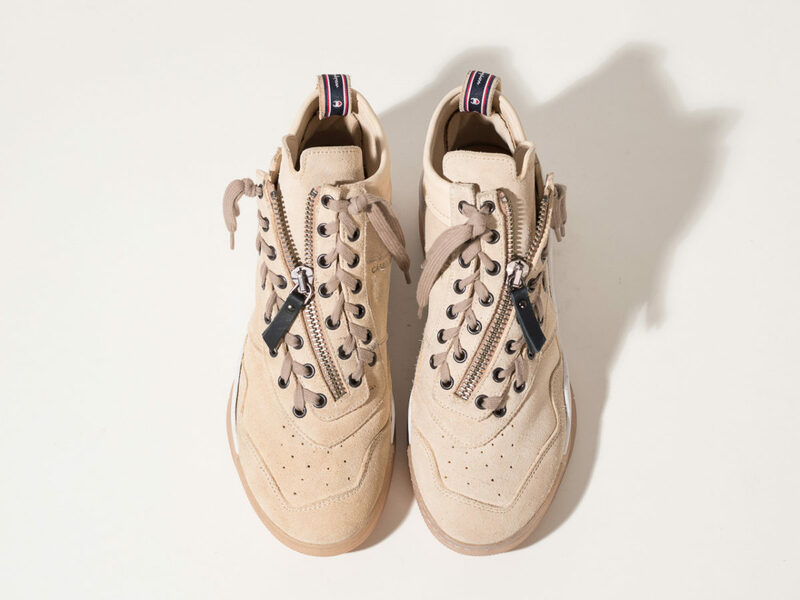 Boasting premium leather or nubuck uppers, the AWOL Atlanta has a YKK curved zip-front lacing system with diagonal eyelets and laces, a Phylon rubber sole unit and the Champion 'C' embroidered at the rear vamp. 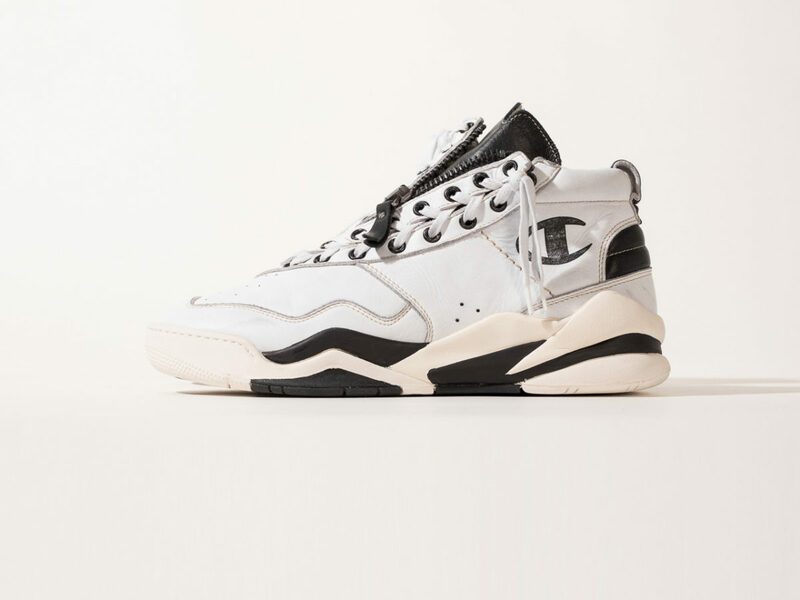 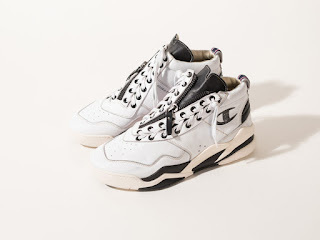 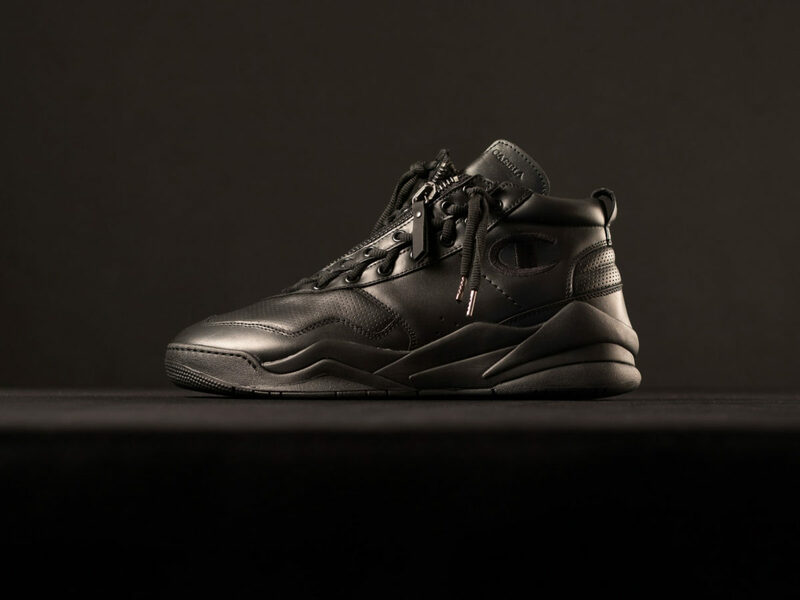 This is a coolly executed sneaker that speaks to the current 90s basketball footwear and tech movements and can be an interesting finisher to a fresh & funky Spring/Summer ensemble. 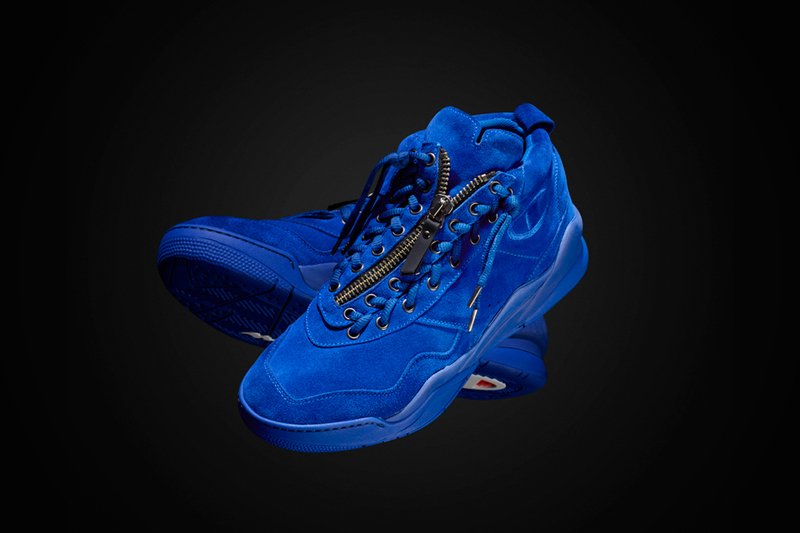 Available now in all color ways at Casbia.com.